Is There a Link Between “Runner’s High” and a Marijuana High? 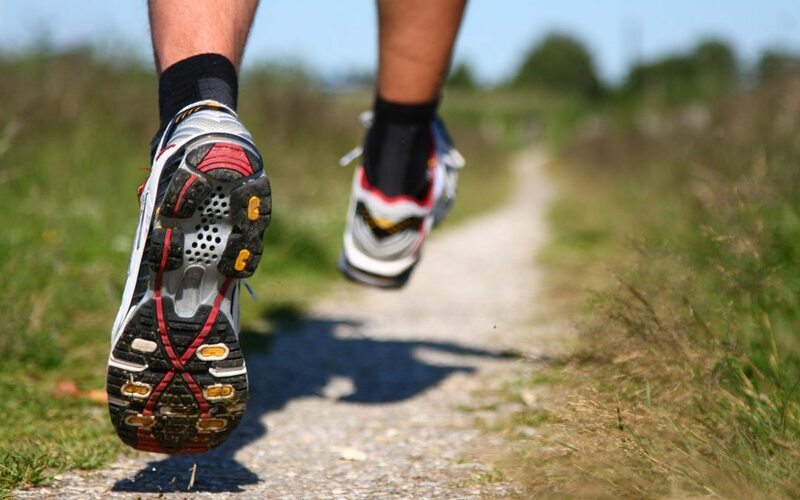 If you’re the athletic type, you’ve probably experienced “runner’s high” firsthand. If you’re not, the sensation is often described with words like “euphoria,” “rush,” “energy,” “peacefulness,” and “optimism.” But runner’s high is far more than a subjective or imagined sensation – it’s a real biological process with a scientific explanation. And that same science says there may be a strong connection between the high you get from exercise, and the high you get from using medical marijuana. Is Runner’s High Caused by Endorphins? Endorphins are famous for being “feel-good” chemicals. As a result, people often assume that endorphins are the explanation whenever an action produces rewarding or pleasurable sensations. It turns out that the neurotransmitter responsible for those “reward” feelings is Dopamine, which is directly stimulated by Cocaine, among other things. Endorphins are the body’s natural opiates, and as such are more related to controlling pain or your reaction to painful injury. Runner’s high has been attributed to endorphins dating back to the 1980s. For example, here’s a direct quote from a study that was published in 1986: “It is proposed that runner’s high is mediated by increased endorphin release.” It turns out now that scientists are finding that triggering the Human Endocannabinoid system is actually responsible for this feeling. To explain endocannabinoids, we need to backtrack. The “high” feeling you get from using Cannabis comes from chemicals called Cannabinoids, which interact with the brain’s CB1 and CB2 receptors. Marijuana is loaded with over a hundred different Cannabinoids, one of which you’re already familiar with: THC (tetrahydrocannabinol). Even if you’ve never used marijuana in your life, your body naturally produces its own endocannabinoids, which act on the same receptors. This group of receptors is called the endocannabinoid system. What data makes us think it’s endocannabinoids, and not endorphins, that are actually responsible for the feelings of euphoria that come from runner’s high? Last year, German researchers tested this theory in a study titled “A runner’s high depends on Cannabinoid receptors in mice,” published in Proceedings of the National Academy of Sciences USA (PNAS). The study set out to challenge the “popular belief” that endorphins are responsible for the “euphoria, anxiolysis (anti-anxiety properties), sedation, and analgesia (painkilling properties)” that come from a runner’s high. First, researchers allowed mice to run for a fixed period of time so that their endorphin and endocannabinoid levels increased. (Specifically, the researchers examined β-Endorphin and anandamide.) Then, the mice were given two types of drugs: one that blocked only endorphins, and one that blocked only endocannabinoids. When endorphins were blocked, signs of anxiolysis (i.e. reduced anxiety) were still observed following exercise. However, when the endocannabinoids were blocked instead, the mice did not display any signs of anxiolysis. Therefore, researchers concluded that endocannabinoids – not endorphins – must be responsible for “mediat[ing] acute anxiolysis and analgesia after running.” Further, the study showed that “anxiolysis depends on intact CB1 receptors,” while analgesia was dependent on the activation of both CB1 and CB2 receptors. Neither endocannabinoids nor endorphins were observed to have effects on sedation, and euphoria is not observable in mice. However, the research still indicates that the painkilling and anti-anxiety effects associated with runner’s high very likely come from endocannabinoids and not endorphins as scientists long believed. Of course, this research was performed exclusively on mice – not on human subjects. 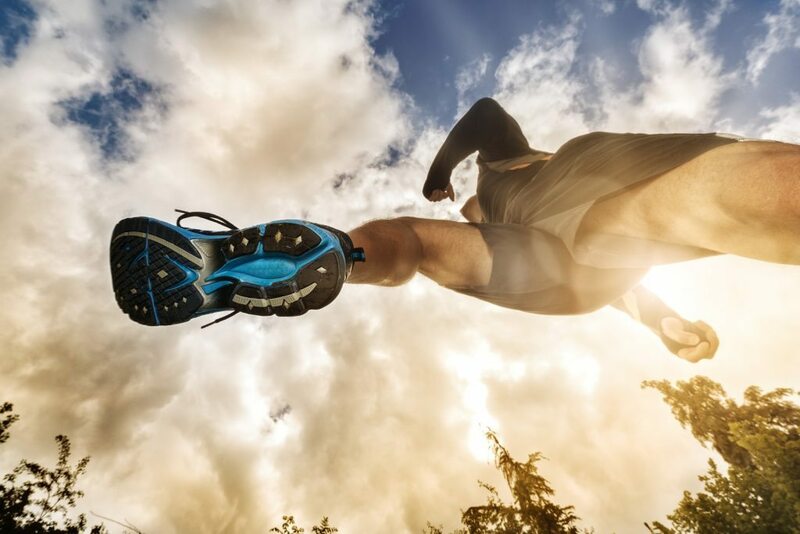 Nonetheless, it’s an exciting step toward uncovering the relationship between runner’s high, anxiety relief, pain relief, and the human endocannabinoid system. If you’re living with anxiety or chronic pain and haven’t found relief with conventional prescription medication, you may be a good candidate for the Massachusetts medical marijuana program. While Cannabis affects every individual differently, many people have good results from supplementing their existing treatment regimen with medical marijuana. To learn more about whether your condition qualifies for Cannabis, call Inhale MD at (617) 477-8886 to set up a consultation.